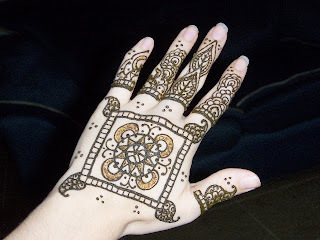 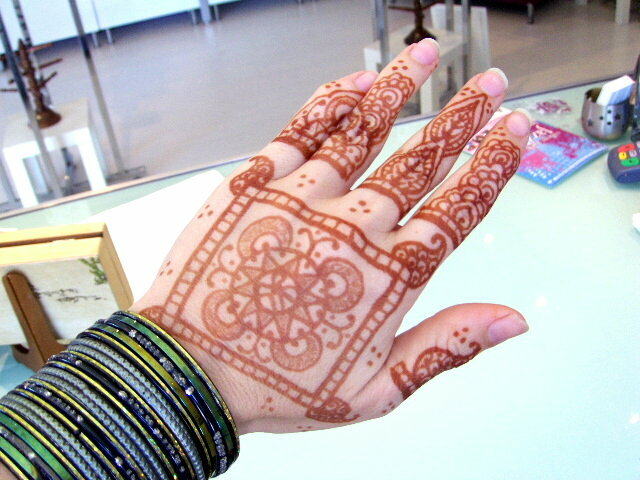 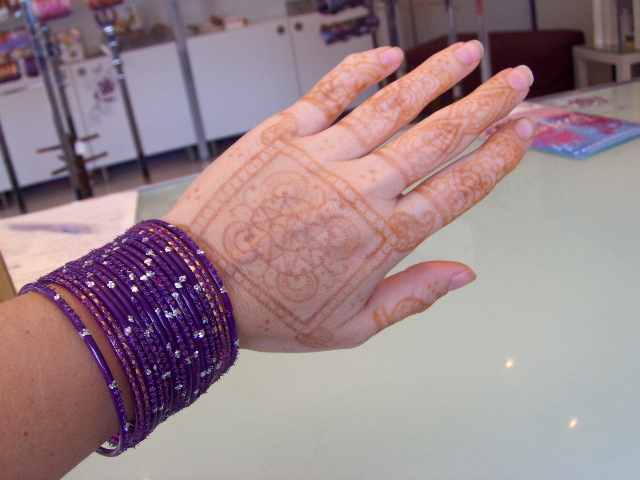 As far as i know henna tattoos remain on skin up to 3 weeks.It always depends on how long you kept henna on your skin. 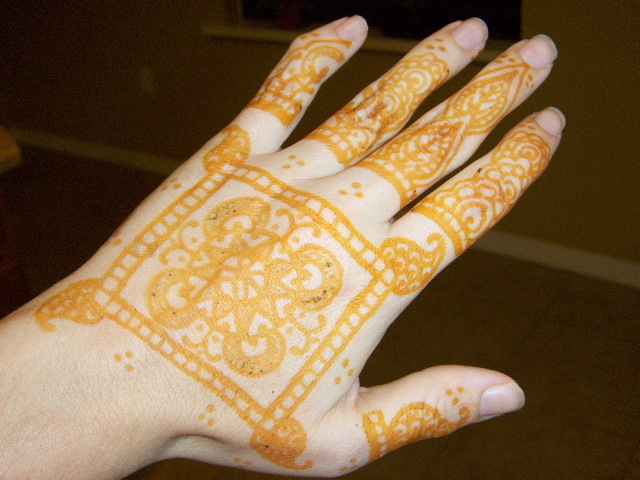 Yes, it depends on how long the paste is on the skin as well as aftercare. 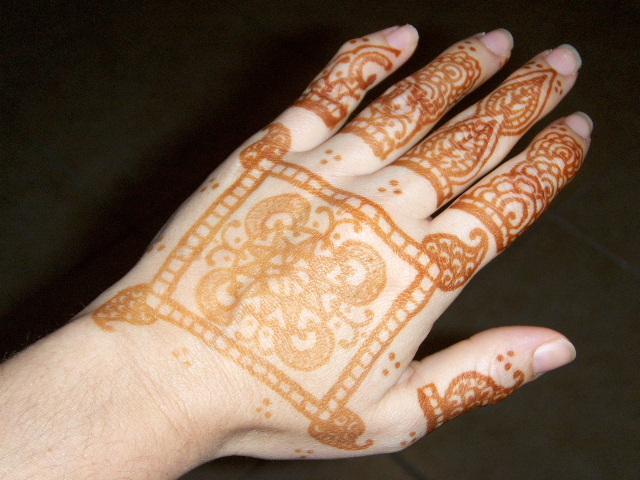 Body location also makes a big difference. Without good care, henna can fade VERY quickly.